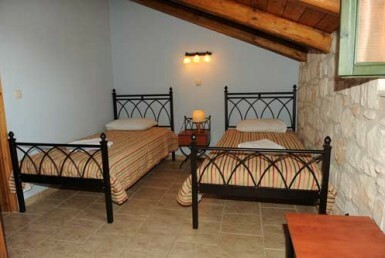 Book directly with the owners!!! 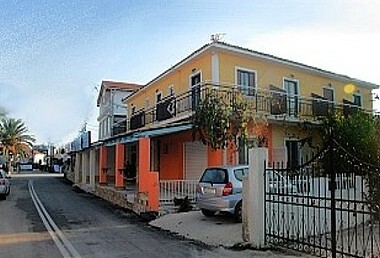 Apartments in Zante – Houses in Zante – Villas in Zante and the BEST beaches of the island!!! 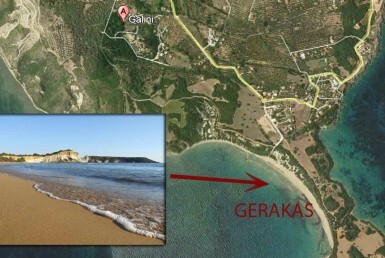 Our website is dedicated in booking private structures in Zakynthos. 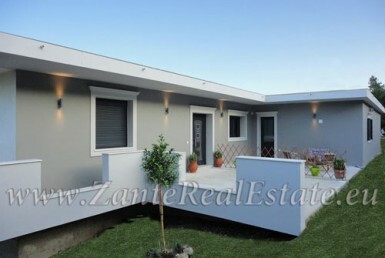 In Zante Apartments – Houses you can find different types of accommodation for all needs. 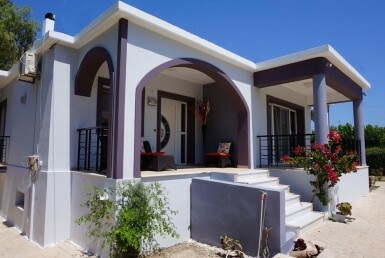 We collected here all the information needed to simplify your holidays and we are presenting you the best beaches, you absolutely have to visit. 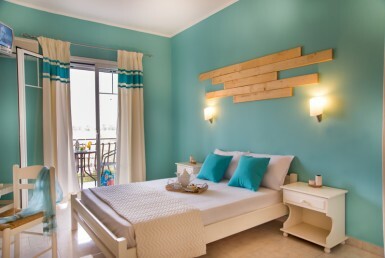 You will find here a large variety of apartments, rooms to let, bed & breakfast and villas. The only thing you have to do is to find the most appropriate for your needs. Island of the Ionian Sea, worldwide known as «Zante» or «II fiore di Levante» (The Flower of the East) due to its special and rich flora. 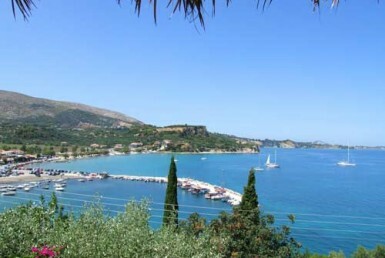 A verdant island, Zakynthos was known in antiquity as Yliessa, which means «woody», and is full of magnificent and famous beaches, sea caves, coves protected by the wind, and little islands all around. 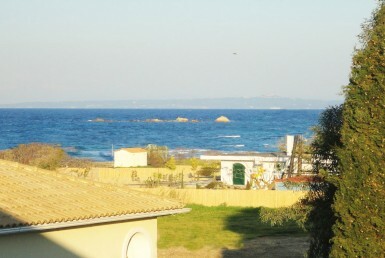 Laganas Bay has been declared a protected area because it includes the Marine Park for the protection of theZante Apartments sea turtle caretta-caretta as well as a shelter of the Mediterranean monk seal monachus-monachus. 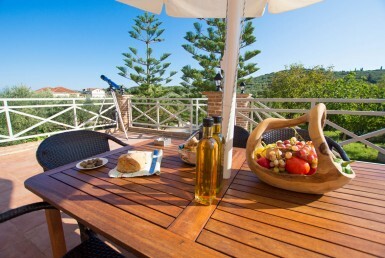 Influences of the last Venetian occupation are evident mainly in architecture and the local cuisine of Zakynthos. 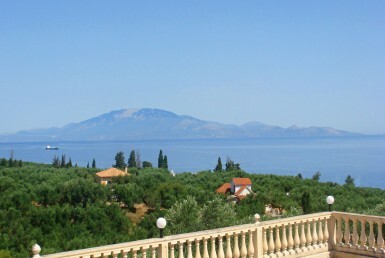 In 1800, Zakynthos and the rest of the Ionian Islands formed the Septinsular Republic, the first autonomous Greek state. 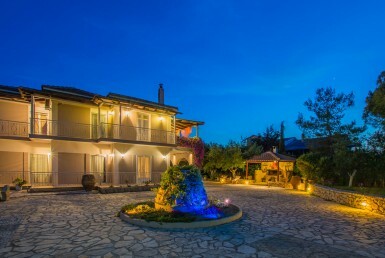 The musical tradition and the melodious serenades of Zakynthos are really charming. 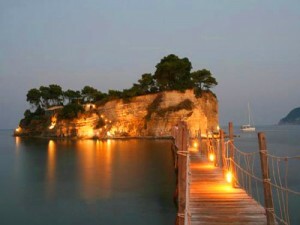 Literature thrived on the island and offered Greece several of its most important poets and writers. 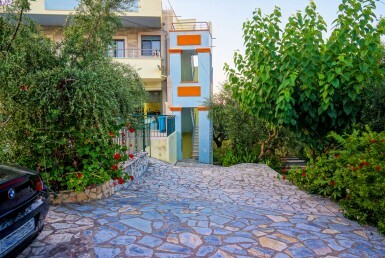 The island has a harbor, an airport, hotels and other accommodation facilities, traditional taverns and restaurants, spectacular sights, remarkable religious monuments and lots of scenic little villages. Therefore, do not fail to visit the Flower of the East. 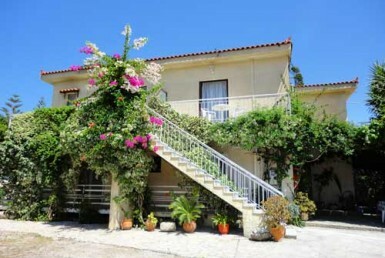 Marina Studios & Apartments in Alykes 50m from the sea.